Richard completed the Ballymaloe 12 Week Certificate Course in 2008 and explains why he chose to do the course and what he is doing now. I started cooking out of necessity in college and enjoyed my food, but I was never particularly adventurous. However, we had always been given excellent food at home and it was always seasonal, often from our own garden and very flavourful and cooked with love and care. Needless to say it was easy for me to align myself with the principles incorporated in cooking in ballymaloe as they were very similar to those used at home. I wanted to run my own business and after a lot of soul searching and research I decided to move from advertising to food. What did you enjoy about Ballymaloe? It was a new and exciting experience which marked a big change in my career and life. What have you done since graduating? 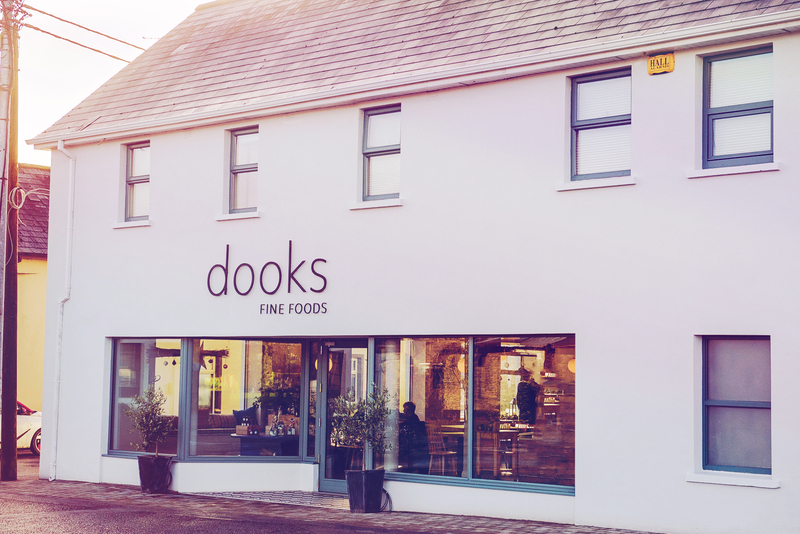 Opened Dooks Fine Foods 1st December 2016, Fethard, Co. Tipperary.